Oddsmakers predict Eagles&apos; win total for 2019 season originally appeared on nbcsportsphiladelphia.com Vegas has spoken and it looks like the Philadelphia Eagles are the team to beat in the NFC East. Sportsbook operator CG Technology, which provides the lines for eight sportsbooks in Las Vegas, has posted their initial win total futures for next season and it paints a pretty rosy picture for the Eagles. CG Technology has set the Eagles over/under at 9.5 wins this season, which is the most in the NFC East, tied for third in the conference and tied for sixth in the NFL. Tom Brady posts interesting comment on NFL Instagram photo of Rob Gronkowski stat originally appeared on nbcsportsboston.com New England Patriots tight end Rob Gronkowski retired from the NFL a week ago when he announced his decision on Instagram. The future Hall of Famer has received an outpouring of support and well-wishes from teammates past and present, as well as many other current and former NFL players. Gronkowski&apos;s decision still hasn&apos;t totally convinced some people that he&apos;s never coming back. Vegas has spoken regarding the over-under projected win totals for the various NFL teams. In the AFC North, where the Browns are regarded as a slight favorite to win it all, the Browns and the Steelers have equal win totals of nine each. Just behind the long-term ruler of the north and the new kids on the block are the Ravens, at 8.5. In the guessing game that is the story of the No. 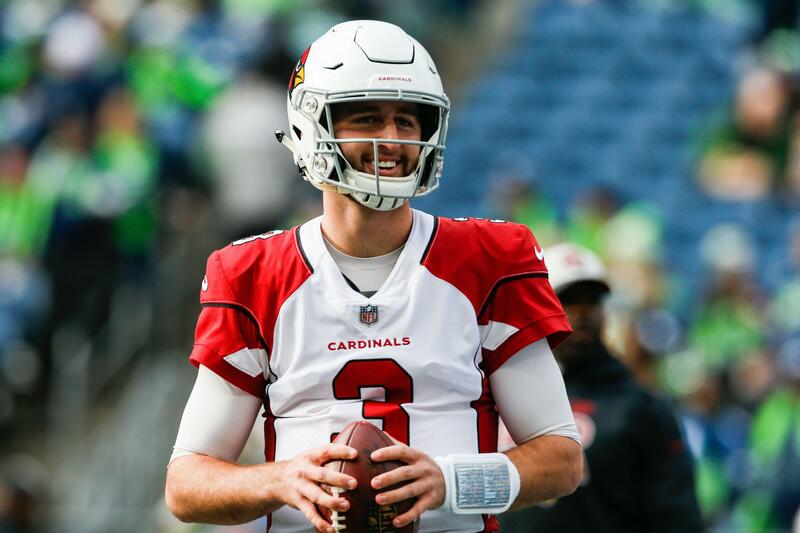 1 pick in the NFL draft, and whether the Arizona Cardinals are going to select Oklahoma&apos;s Kyler Murray and trade Josh Rosen, an executive offered a telltale sign as he departed the league&apos;s annual owners meetings in Phoenix last week. “The [start of Arizona&apos;s] offseason program will be interesting,” he said. “Voluntary” deserves strong skepticism in Rosen&apos;s case for two reasons: A healthy starting quarterback entering his second year in the NFL is almost always expected to show up for these workouts – even in the case of strength programs. There have been so many high-stake games throughout Ben Hebert’s curling career. 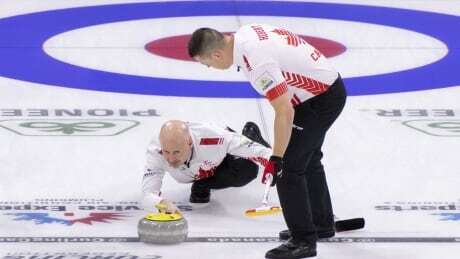 He’s won almost everything there is to win in curling. 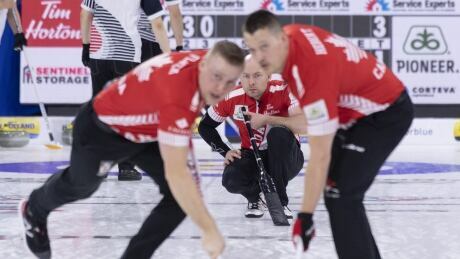 Yet despite all his experience over the years, the elite lead is feeling the heat at the men’s world curling championship in Lethbridge, Alta. Kyle Shanahan is happy with San Francisco 49ers quarterback Jimmy Garoppolo&apos;s rehabilitation. Garoppolo had surgery to repair the anterior cruciate ligament in his left knee on October 3. He suffered his season-ending injury in September against the Kansas City Chiefs, but so far the third-year coach is happy with Garoppolo&apos;s progress. 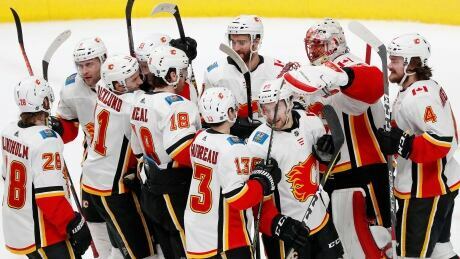 You are currently browsing the Sportspool.com Sports News blog archives for March, 2019.